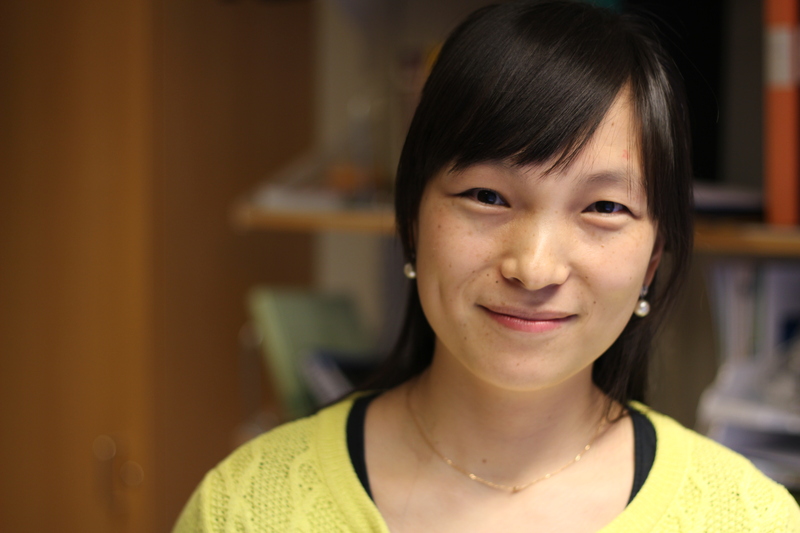 ‘This is a more effective way to reduce poverty and increase forest conservation, than when rights remain in the hands of the state, or are given to a community in general, says, economist Yuanyuan Yi in her thesis from the School of Business, Economics and Law, University of Gothenburg. The world has lost a forested area the size of South Africa since 1990. However, the rate of forest loss is now declining and an increasing number of countries in the developing world, including China, have identified local ownership and control over forests as an important issue to address. ‘My research has produced some key messages for policymakers, in terms of the depth and extent of recognition of property rights to land and natural resources, as alternative options for common-pool-resource management for people who depend on natural resources,’ explains Yi. Yi also urges policymakers to be alert in creating follow-up policies, to avoid creating a situation that allows for wealthier or more powerful households to pool their forestlands. Land consolidation into hands of the rich or the powerful has been a big concern to policy makers who aim for equal access to resources. Yuanyuan Yi argues that there also needs to be significant ‘systematic change’, Yi explains. China’s forests are massive, and it is not easy for national or regional environmental authorities to measure and monitor forest depletion. In this context, the central government owns forest resources, while the state forest enterprises are owned by the local governments. Forest managers and local governments both have a mutual interest in maximizing revenue from forests, which drives greater deforestation. If there were better and more effective policies measuring forest activities in place, that incentivize managers to conserve the resource. Examples are for example monitoring technologies such as real-time satellite imagery, and also that forest managers’ promotions become based on performance of environmental protection equally as revenue generation.Yi plans to deliver a series of policy briefs to the Chinese State Forestry Administration on her collected findings. She will continue working on the impact of land tenure improvement, at the World Bank’s Development Research Group in Washington DC, where she recently started to work on such ongoing projects in Zambia and Tanzania. Yuanyuan Yi defends her thesis: Incentives and Forest Reform: Evidence from China, on June 16th, 2017, at the School of Business, Economics and Law. She has been part of the Sida funded PhD Program in Environmental Economics at the Department of Economics, University of Gothenburg.